Tbd-lot9 Hillcrest Road, Santa Rosa Beach, MLS# 816062: ERA American Real Estate Buy A Florida Vacation Home, Schedule a Showing, Call Brandon Jordan of ERA American Real Estate Today! 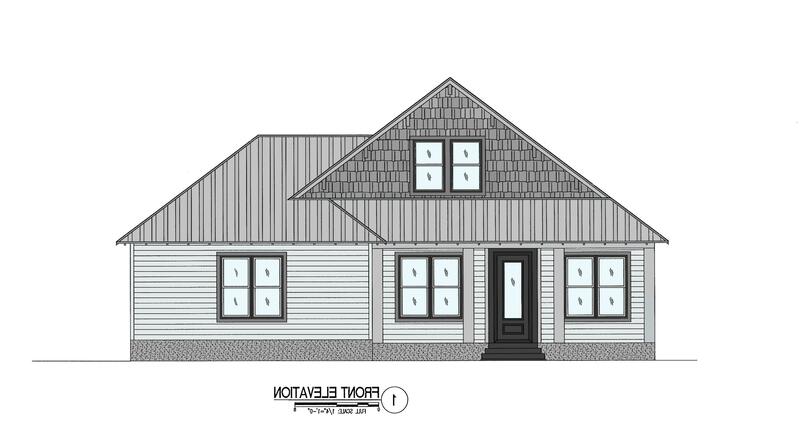 NEW CONSTRUCTION in Dune Allen Beach located on Hillcrest Drive! HILLCREST COTTAGES offers well appointed two-story homes designed with spacious, ground floor living in mind. It`s rare to find homes that provide this much living space on the first level. 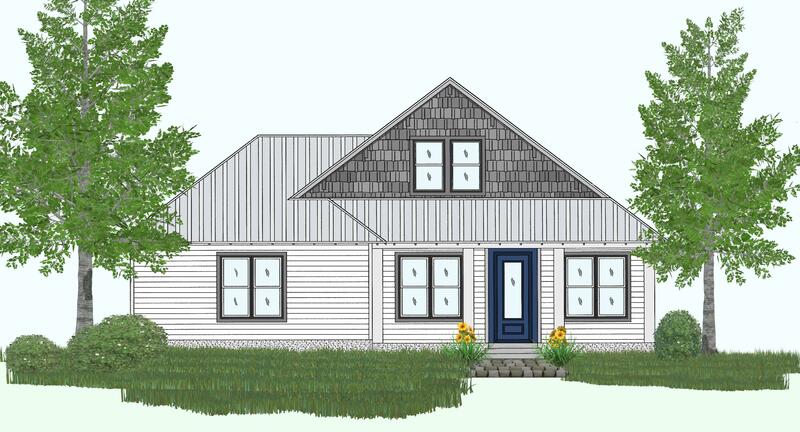 The main level offers covered front porch, an open living area - kitchen, walk-in pantry, dining area, with the living room opening to a large covered rear porch. The master offers a spacious master bath with a large walk-in closet. 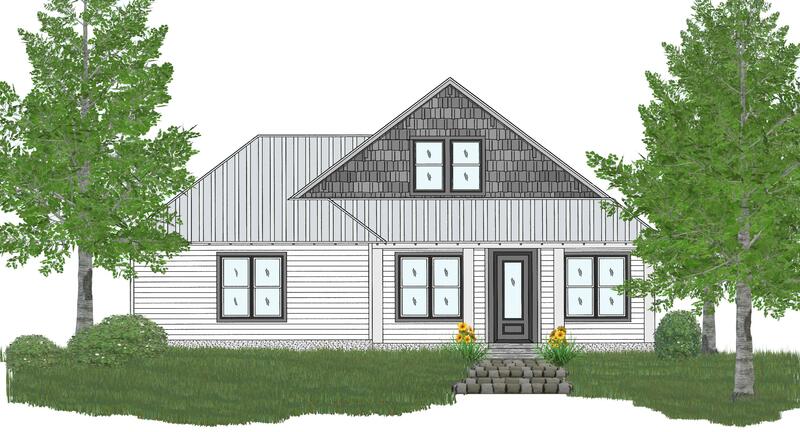 The ground floor has two additional bedrooms, along with a mudroom, laundry room and attached two-car garage. The second level has an additional bedroom/bonus room, full bath and large storage closet. Quality Finishes - Wonderful Location. This information was last updated on 4/24/2019 10:03:07 PM.